Our most important event...IS YOURS! For That Special Occasion will go out of our way to make your wedding the way it should be, the most memorable moment of your life! 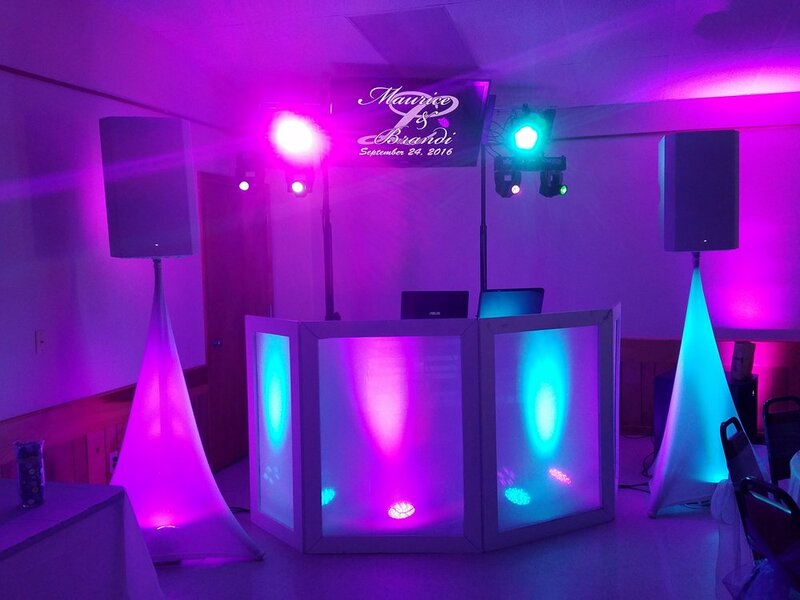 From our high quality sound system to our delightful light show and our incredible music selection, your wedding is a beautiful success in the making! We strive for elegance! Pre-wedding meetings to map out the entire event to ensure the vision of your day. up to 10 led lights, in virtually any certain color you choose! You. Were. Amazing! Seriously can not thank you enough!! 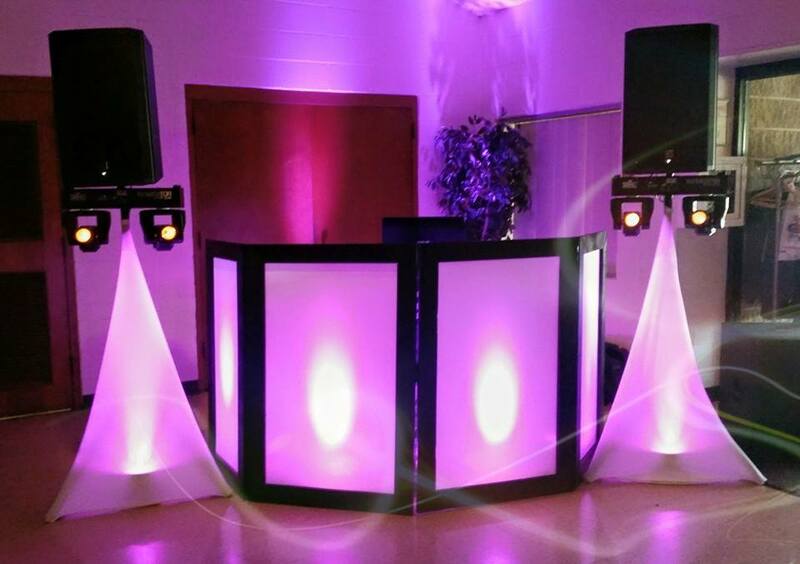 The dance floor was hot all night and your music selections were so on point! We can't stop talking about how fun it was. Thank you from the bottom of our hearts! Todd did my wedding and my ceremony and he was phenomenal! I recommend For That Special Occasion to everyone! You could not possibly get better service, and his prices were amazing! Seriously, do yourself a favor and give Todd a call! Todd was amazing, he was very professional through out the whole thing. He played great music and made the wedding so much more fun! Everyone is still talking about the wedding and the dancing months after. I would hire Todd again for anything in a heart beat! Todd did such a phenomenal job at our wedding reception! 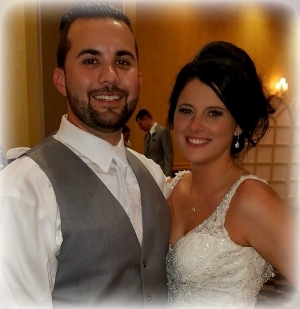 He made things so easy and simple for us while planning a reception, it was one less thing we had to worry about! He showed up early to make sure everything was perfect and ready to go before any guest showed! He was even able to get people on the dance floor that I never thought would dance! Between the lights, music and personality it was the best decision we made going with Todd to be our DJ! Will for sure book him with our next party!! He did an amazing job to make sure everything went smooth and fit in everything we wanted!! Todd was AMAZING! We were very happy with the quality and service from Todd. We attended 6 weddings after ours, and no other DJ came close to ours. The best we saw was MAYBE a 3.5 star DJ. His professionalism and sincerity were top notch. I would definitely recommend Todd for any occasion! Our guests danced well in to the night, and actually had to be kicked out at the end! Todd goes all out, we had a blast at our wedding. The music was everything we asked for and his corrisma with the guests was great. We had Todd Miller as our DJ at our wedding. He did a great job. He let us fill out a list of songs we wanted played at our reception and he stuck to it. So we had great music at our reception and our guests danced the night away and had a blast. He kept the crowd interested and even let our guests make song requests too. I would highly recommend him to future wedding couples and use him again if we needed a DJ.